The launch of the 2018 Christmas TV ad was during ITV’s Pride of Britain Awards with subsequent showings scheduled during I’m A Celebrity Get Me Out Of Here, The X Factor Final and The Royal Variety Performance. calibration card to precisely measure skin tone. Africology offers a range that is both functional and holistic, whilst being free of all harsh chemicals. 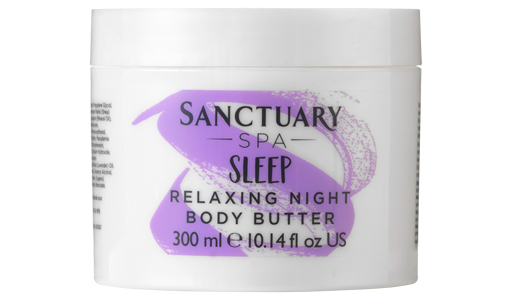 Sanctuary Spa has created a range of three products designed to help optimise deep sleep. Palmer’s is celebrating its 10th anniversary supporting Breast Cancer Care this October.